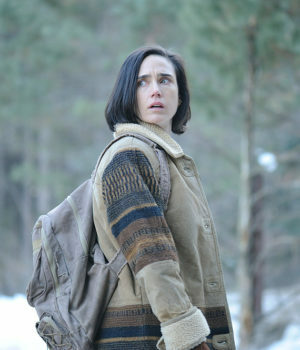 Jennifer Connelly as Nana. Photo by Jose Haro, Courtesy of Sony Pictures Classics. 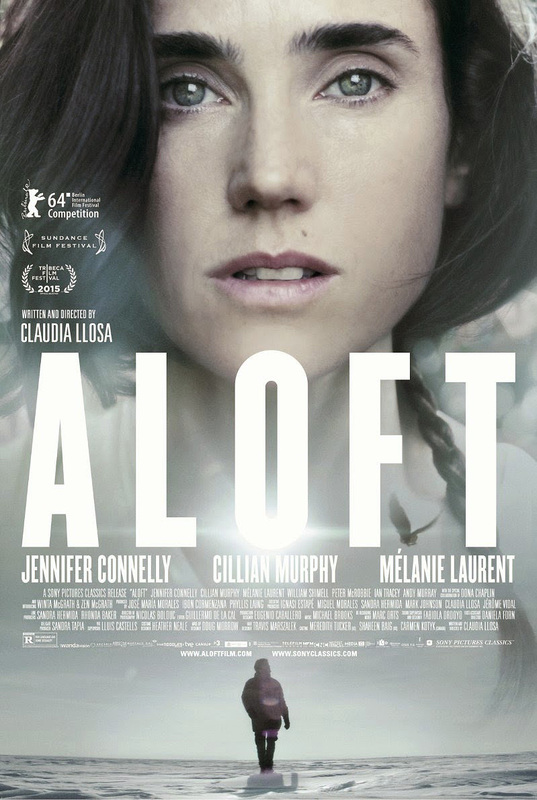 Aloft centres on Nana Kunning (Jennifer Connelly) whose life is quickly revealed to be anything but her own and she seems the pawn to the whims and desires of the men around her and to her two sons, particularly the older of the two, Ivan (Cillian Murphy). 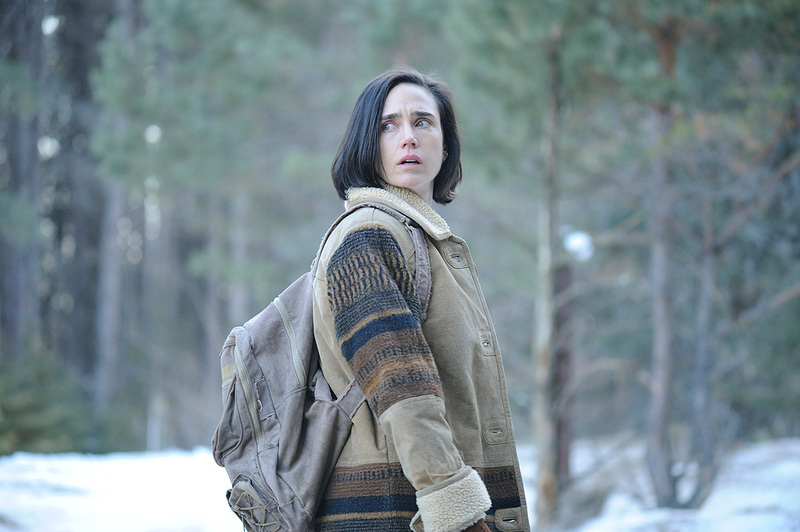 In a story that weaves past and present in seamless story lines, the film explores a past marred by an accident and a present that teeters on madness. Kunning will become a renowned artist and healer, and Ivan will grow into his own continuing his passion as a falconer. In the present, a young journalist (Mélanie Laurent) will bring about an encounter between the two that puts the very meaning of life and art into question. 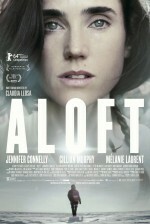 A Spain-Canada-France coproduction that was shot in rural Manitoba, the landscape and frozen locations, the drone-like music and languid camera style may remind you of several Ingmar Bergman explorations, with the starkness and white-outs often providing a dreamlike quality to the film from Peruvian director Claudia Llosa. Photo and poster courtesy of Mongrel Media.